The petitioner’s husband had suffered injuries at the hands of terrorists during a terror attack on 5th March, 1998, and he succumbed to his injuries caused by the terrorists on 6th March, 1990. 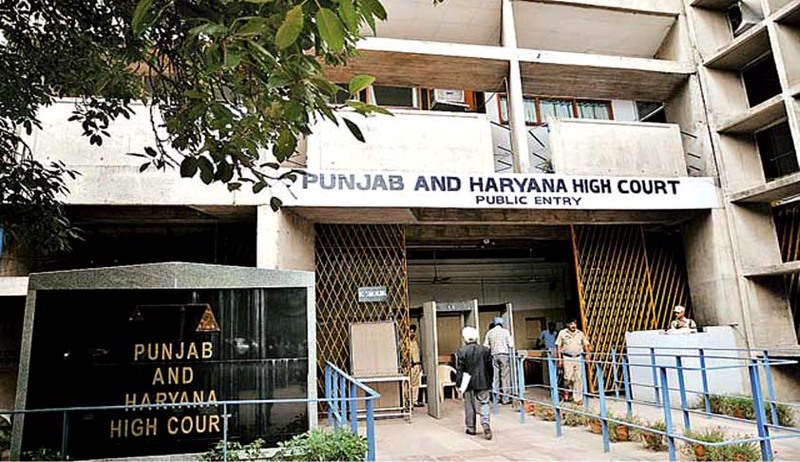 The Punjab & Haryana High Court in Surjit Kaur v. State of Punjab and others has identified the petitioner as a victim of terror and directed the Punjab government to give relief to her. Delivering the judgment, Justice Ramesh Malik directed the government to pay her Rs 30,000 with arrears of subsistence along with interest @9% per annum from the dates different amounts became due under different policies, till the date of actual payment. Examining the evidence, the court paid strong reliance at the communication dated 2nd January, 2007, written by Senior Superintendent of Police (SSP) Majitha to Sub Divisional Magistrate Ajnala wherein he had stated that the late Sardar Santokh Singh (husband of the petitioner) had suffered injuries at the hands of terrorists during a terror attack on 5th March, 1998, and specifically observed that he succumbed to his injuries caused by the terrorists on 6th March, 1990. The martyr was given a bravery award of Rs 10,000 during his lifetime by the then Deputy Commissioner (DC) of Amritsar. The Superintendent in communication dated 2nd January, 2007, had recommended the case to give adequate relief to the petitioner for having lost her husband to terror attack. The Amritsar DC on 19th January, 2007, however, declined the claim of the petitioner. The court, without any hesitation, concluded that the DC “proceeded on a wholly misconceived and perverse approach” as it failed to take into consideration the strong recommendations of the Superintendent.